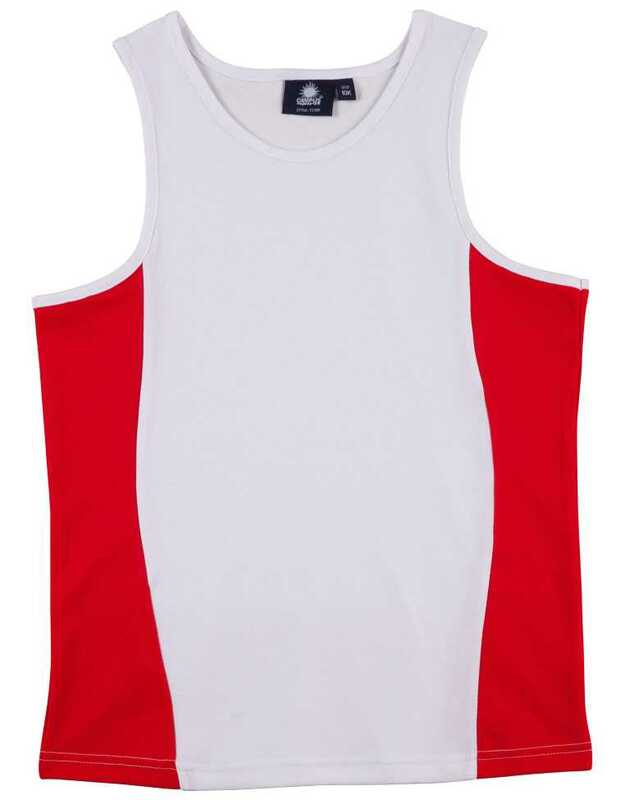 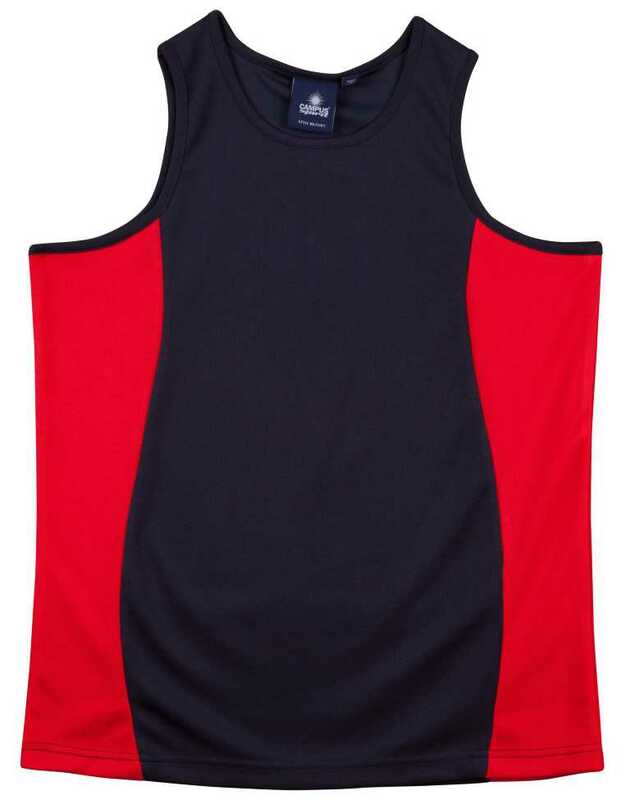 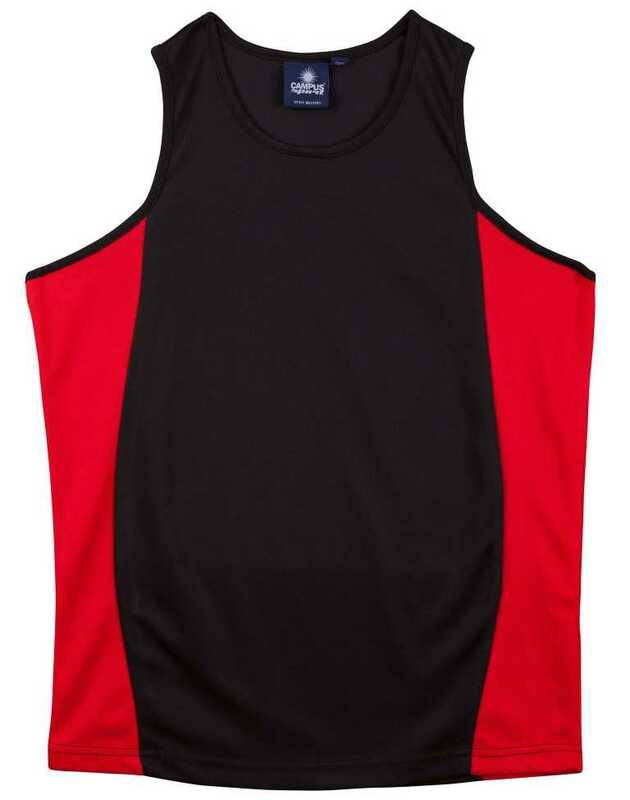 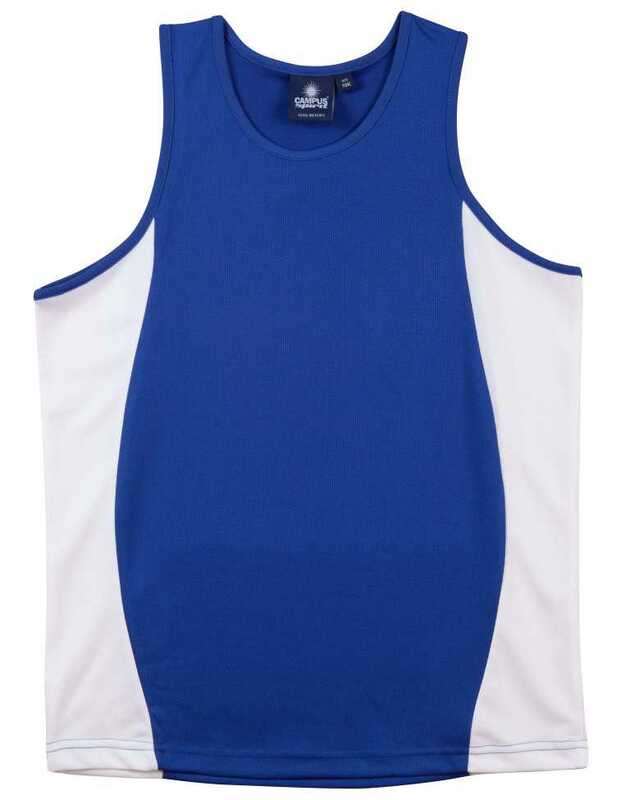 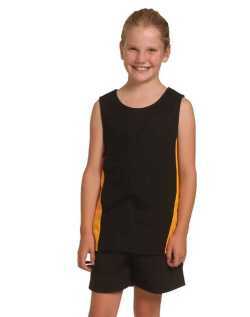 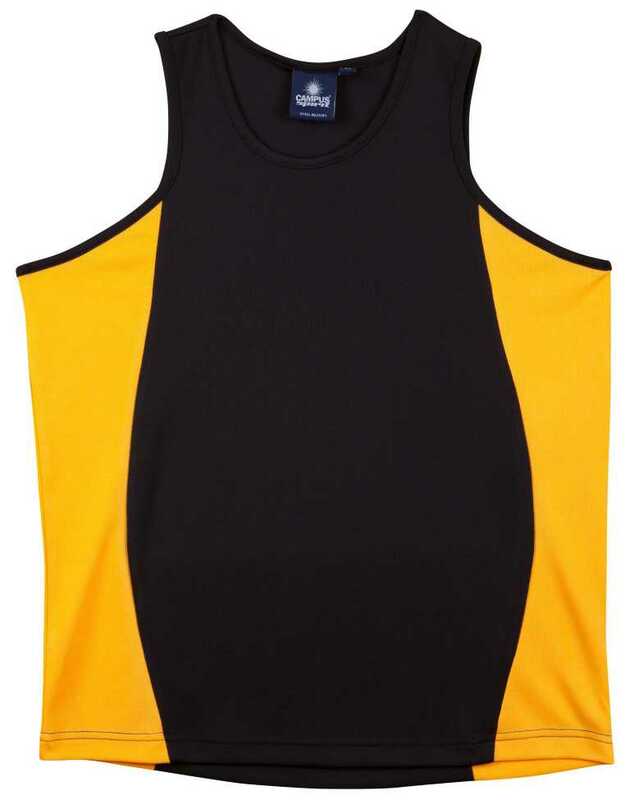 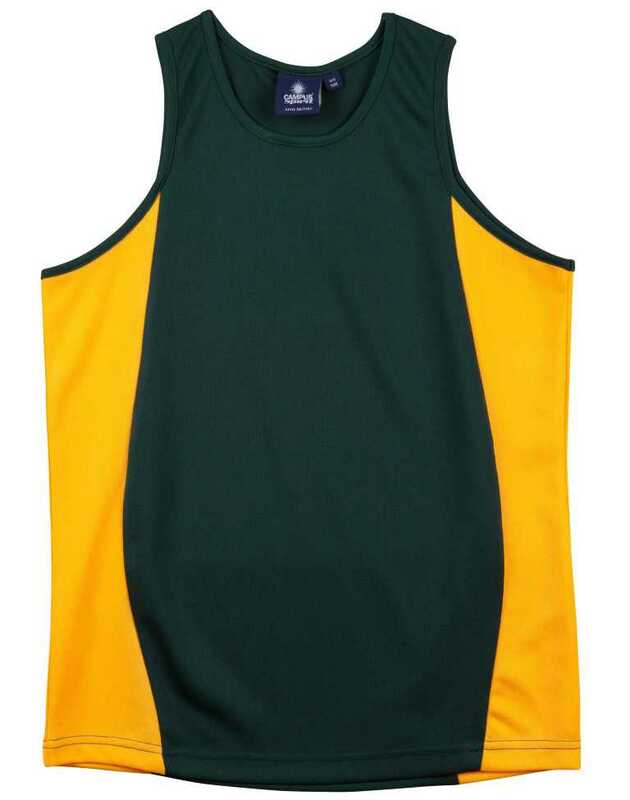 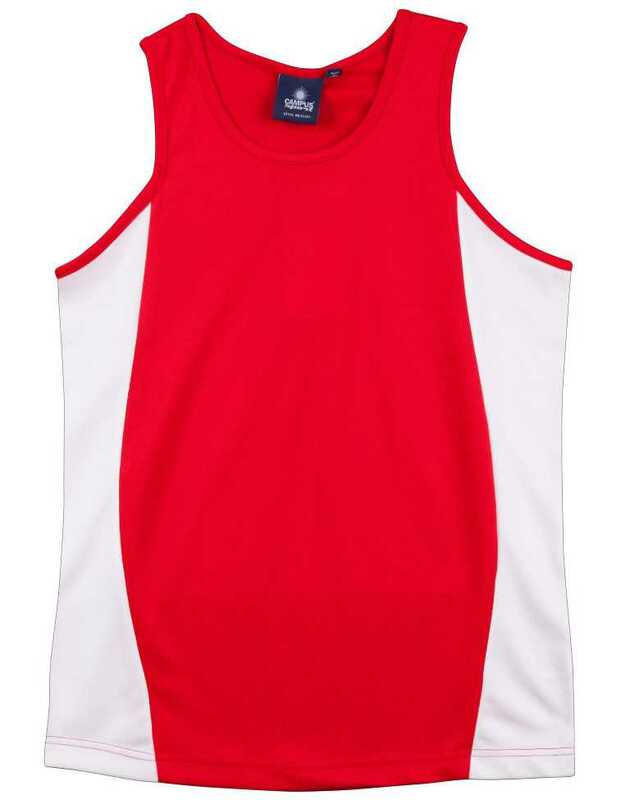 Kids teammate singlet is specially designed for the active and sporty kids. 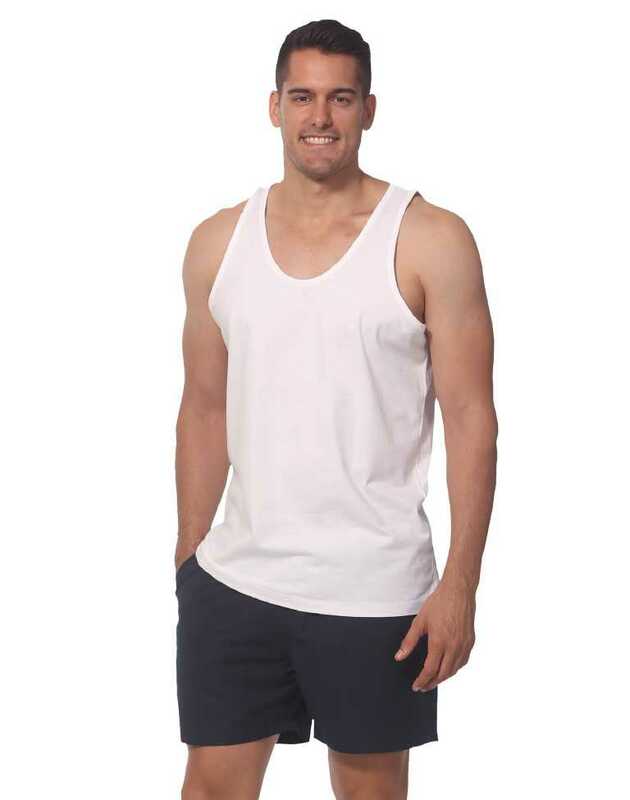 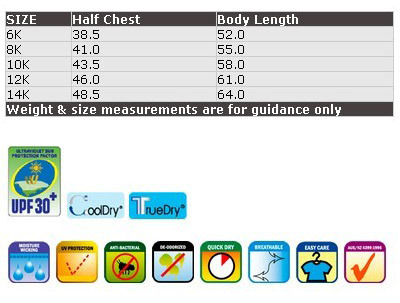 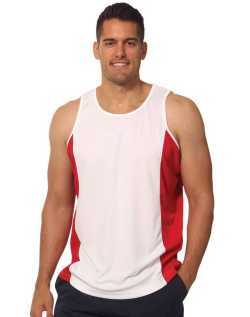 Made from the popular cotton-rich (60% Cotton and 40% Polyester) mesh fabric. 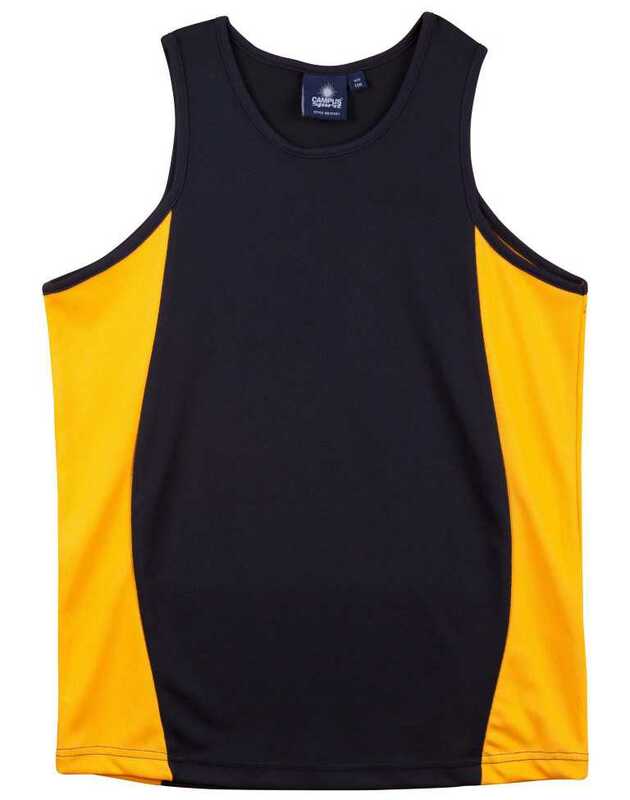 Wide range of size and colours.